The city council president in Pittsfield, Massachusetts says he’ll take action to shorten their bimonthly meetings. 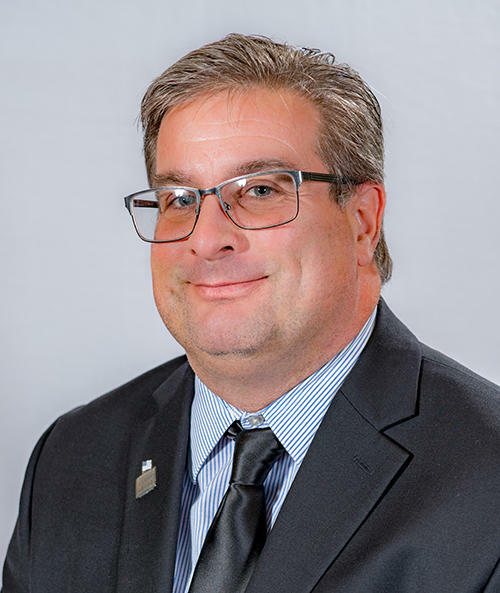 After a bruising budget hearing cycle and a year of meetings that have run to the longest in recorded city history, city council president Peter Marchetti is taking some responsibility. “I’ll try to get better at managing people, but I don’t think it’s an easy process making the meetings shorter,” he told WAMC. Marchetti wants to limit councilor presentations and draw firmer guidelines about eliminating redundancies. Some recent meetings have stretched to five hours, ending after midnight. “If somebody’s already said something once or twice, let them know that they’ve already said that twice, I think we’ve heard you,” said Marchetti. The next meeting is June 12th. The director of Pittsfield’s main senior center retired Friday, ending a long public service career. Pittsfield has received a grant from the National Endowment for the Arts to design a park along the Housatonic River. 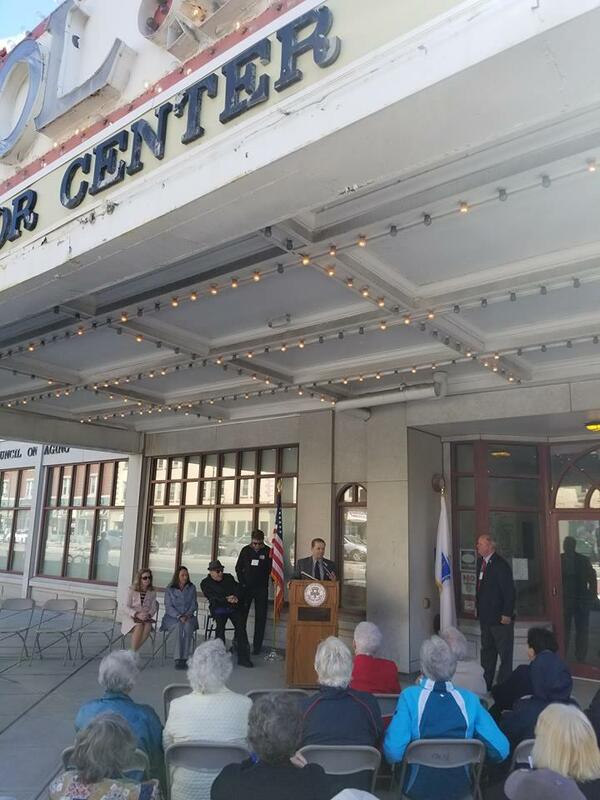 Pittsfield’s Ralph J. Froio Senior Center celebrated its 25th anniversary Tuesday with a ribbon cutting for the restoration of its iconic marquee. 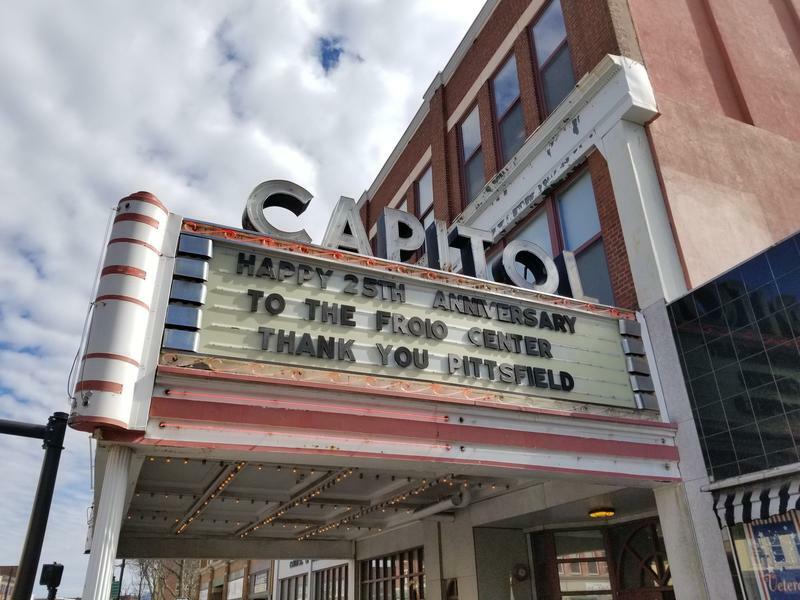 Facing an August deadline, Pittsfield’s city council overcame an outspoken minority Tuesday night to pass a $74 million spending plan to upgrade the city’s ailing wastewater plant. The federal government is requiring the fixes.